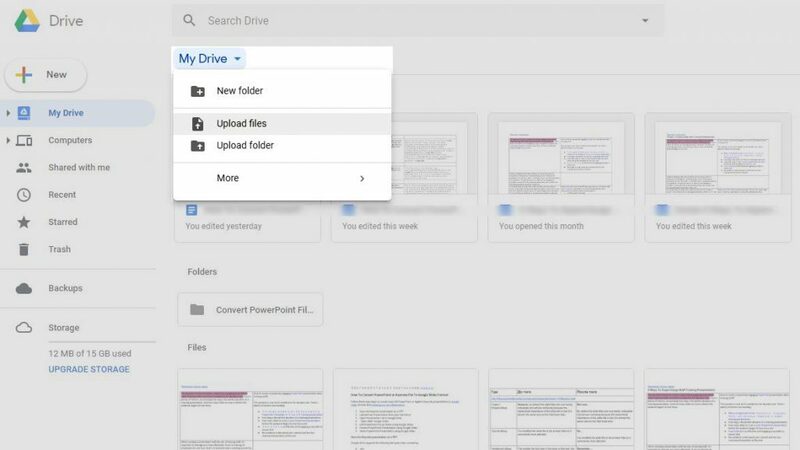 Click My Drive drop down menu from Google Drive and select Upload Files. Pick a file you want to upload from your hard drive. When you select a file for upload, the option to convert it directly to Google Docs is automatically selected. 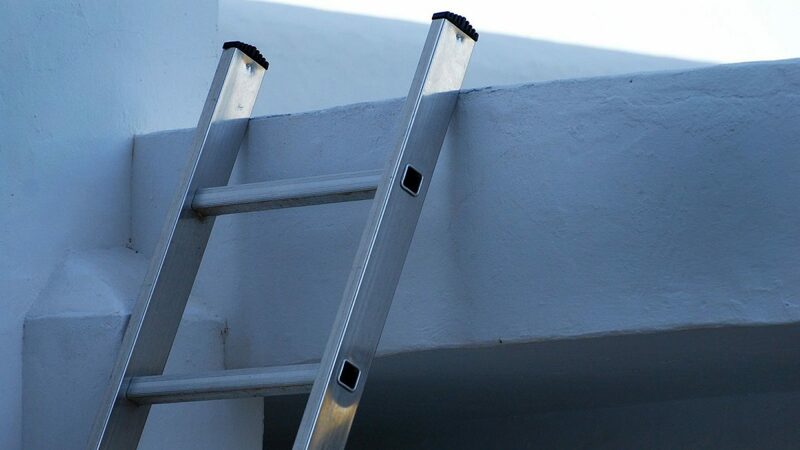 Your newly converted file retains the name of the original file you uploaded. 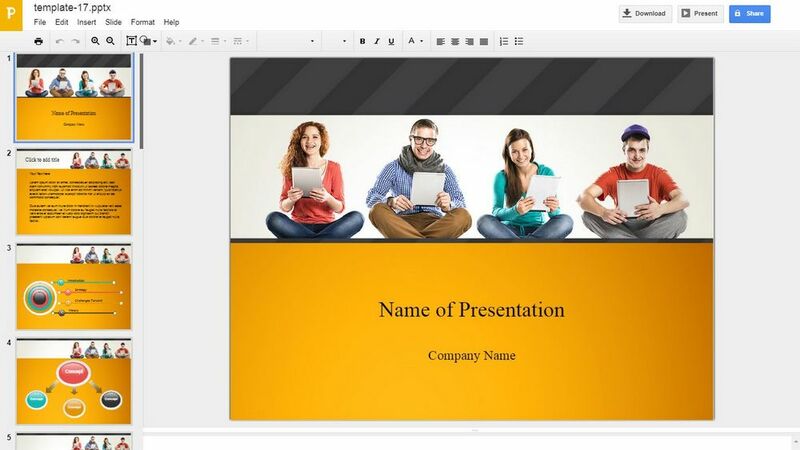 You can edit your slideshow with Google Slides by going to Open With –> Google Slides, if you need. 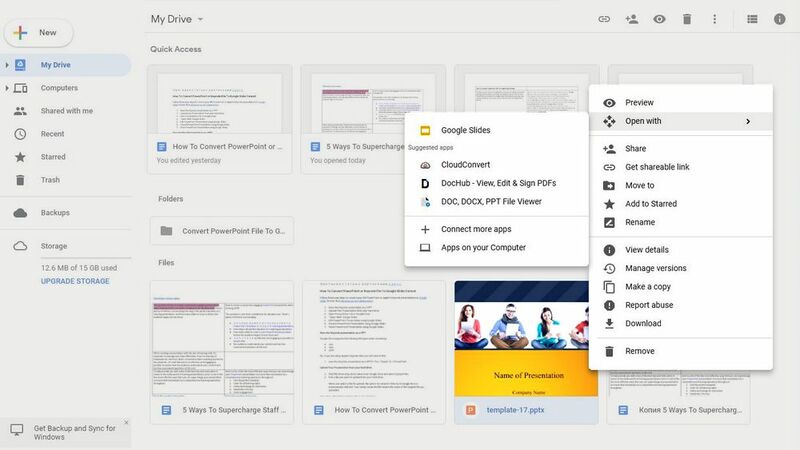 Once your document is open in Google Slides, it becomes editable. 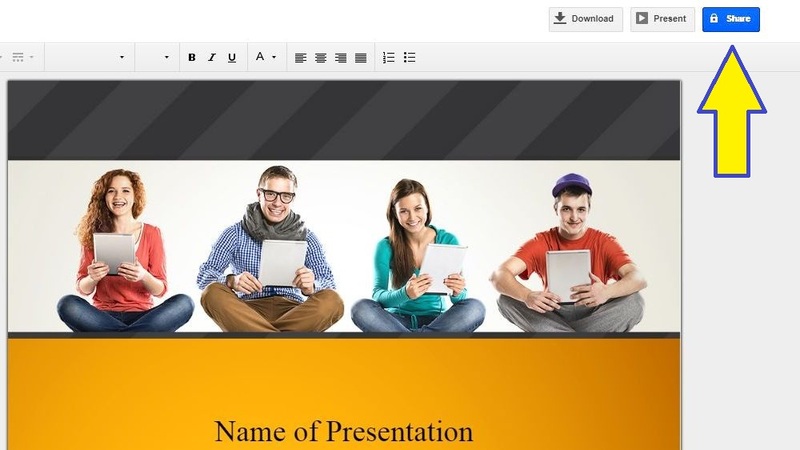 You can edit it like any PowerPoint presentation, using the editing options specified in the Google Slides application. 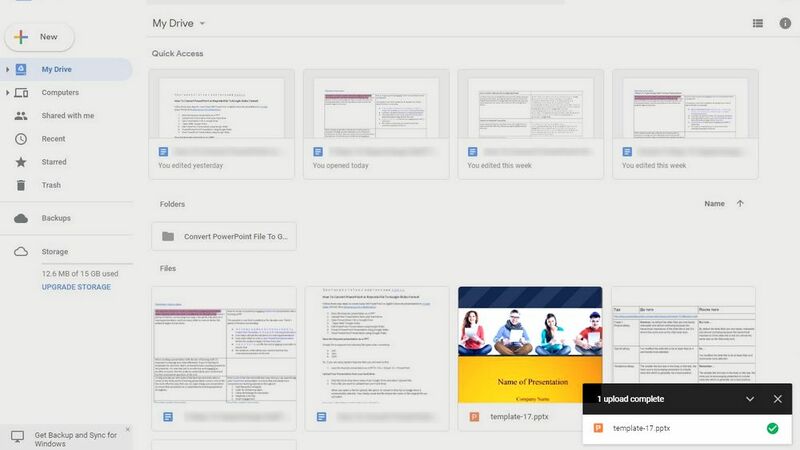 The Present button in Google Slides or Ctrl+F5 on your keyboard can be used to instantly present your slides as a slideshow before an audience, just like you would using PowerPoint. 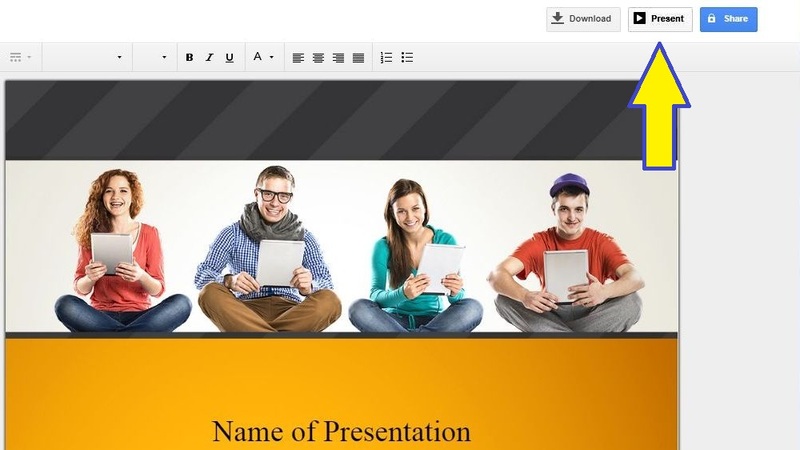 You can use this option to present presentation from a PC, tablet or even a smartphone. When you share your presentation, make sure that you select ‘Can edit’. Thus, you give them access to editing the presentation itself. 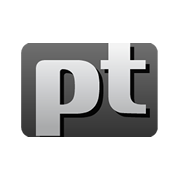 As an alternate you may share your presentation with using Presentational.ly service – the simple and convenient way to spread the word.